Arsenal took the lead after a just 11 minutes when Mathieu Debuchy ended a three-year goal drought with an accurate finish. Theo Walcott then scored Arsenal's second goal from close range before Jack Wilshere added a third six minutes later. Walcott, then,managed to force an own-goal from Denis Polyakov shortly after half-time and Olivier Giroud added a fifth from the penalty spot. 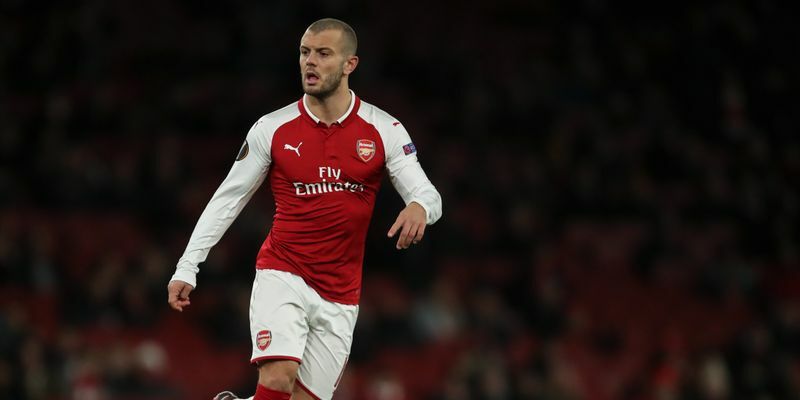 The final goal came through Mohamed Elneny, who was set up by Wilshere, to put the demons of the 3-1 home loss to Manchester United to bed. Arsenal went into the game having already secured first place in Group H, but BATE's European dream came to and end finishing bottom of the group with just one win from six games. Athletic Bilbao reached the League’s last 32 where they were joined by former European champions Olympique Marseille and Red Star Belgrade. La Liga side Bilbao faded Zorya's hopes of continuing their European journey into the new year. The first half ended without a goal but in the second half of the game, goals from Aritz Aduriz and Raul Garcia helped them in earn the three points to take them to the top of Group J table after leaders Oestersunds FK could only manage a draw at Hertha Berlin.